Do you need insurance if you live in a condo? If you own a home, chances are you don’t think twice about whether or not you need home insurance. But, as a condo owner, the decision to get condo insurance may not be as clear-cut. Many believe that the cost of insurance is built into your condo fees, which is true but only to a point. So, while you legally do not need to get your own condo insurance, the choice to opt to do so may be more beneficial than you realize. Before we look at the question as to whether or not you need condo insurance, let’s first understand what condo insurance is. Condo insurance differs from more traditional home insurance, as it is there to fill in the gaps that are left open from your building’s insurance. Many people believe they do not need condo insurance because their building is already covered, however, that coverage extends only to common areas, not your unit. Personal condo insurance is there to cover you and your unit from theft, liability, and damage. 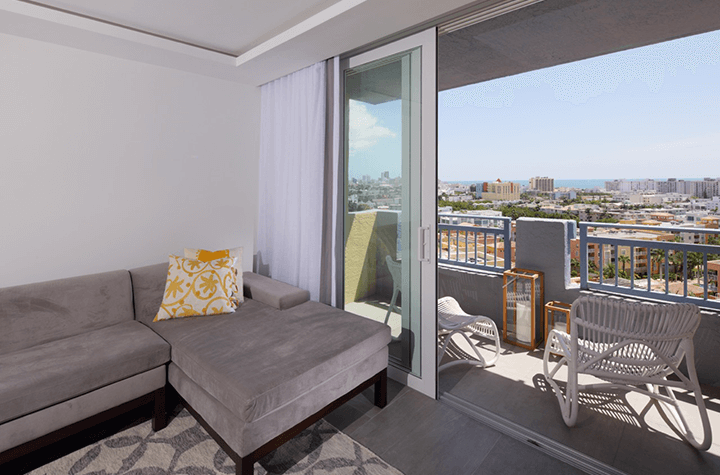 What are the benefits of condo insurance? While there may be some sort of coverage worked into your condo agreement, chances are it does not extend far enough to do you much good. The coverage that is provided by your condo typically covers communal spaces like entryways, hallways and parking garages. This means that if something were to happen to your unit, you would be fronting the bill. This is where condo insurance comes in; it fills in the holes left behind by your condo’s insurance. Coverage –Condo insurance is there to cover you if something goes awry in your unit. Be it theft, liability, or some sort of damage. This coverage also extends to units around you, if you are found at fault for any damages. For example, if you accidentally light your kitchen on fire while attempting to cook, and the damage extends to neighbouring units, your condo insurance will have your back. Cost – In comparison to tradition house insurance, condo insurance can be quite inexpensive. Your insurer can keep the cost of your premiums down, as there is less risk associated with your policy when you live in a condo. For example, your condo insurance does not have to cover the risk of your building’s structure or roof, and there are no big-ticket items such a pool associated with your coverage. Prices vary from province to province, but you would typically be looking at a monthly payment of around $30. Now that we are equipped with the knowledge of what exactly condo insurance is, and what benefits it holds, we can make an educated decision as to whether or not it is worthwhile. For some, this question may be moot because there are condos that make it mandatory for tenants to get additional condo insurance. For those that do have the choice, however, the question must be answered, and in this humble writer’s opinion, yes, condo insurance is worth it. For the price you pay for the coverage, it can be well worth your while, as it could save you thousands in the event that you need to put forth a claim. To fully understand your options, and obtain the best price, shop around and speak with your insurance broker about your condo insurance options.